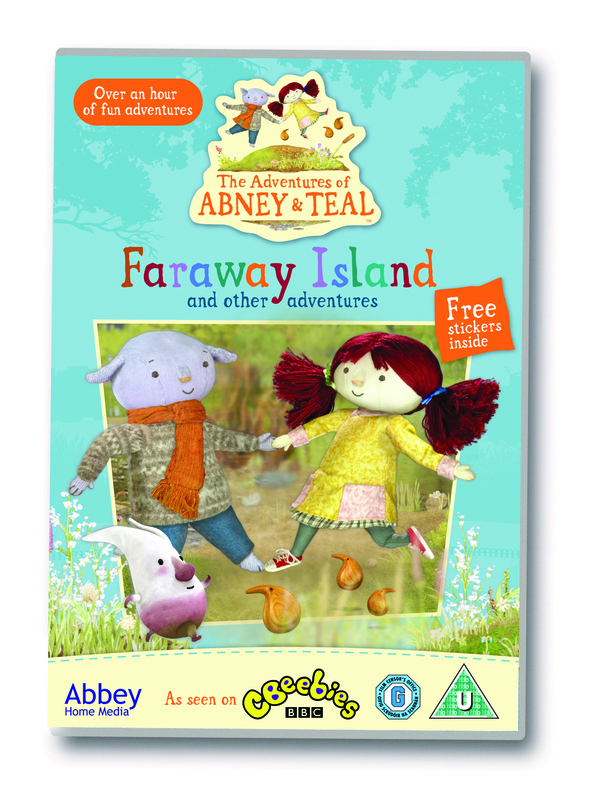 WIN 1 of 5 DVD’s The Adventures of Abney & Teal – Faraway Island. Another great competition for you, this time you can win 1 of 5 copies of the new The Adventures of Abney and Teal DVD, Faraway Island! Abney & Teal are two rag dolls who live on an island, in the middle of a lake in a park! Each episode is full of fun and adventure and you meet Abney and Teal’s friends who live on the island with them. The DVD has 8 episodes on and will I know be popular with both my boys! If you’d like the chance to WIN 1 of 5 copies of the DVD, follow the steps on the rafflecopter widget below! Previous PostLooking back.. A’level despair.Next Post#Win a copy of Jack the Giant Slayer on Blu- Ray!